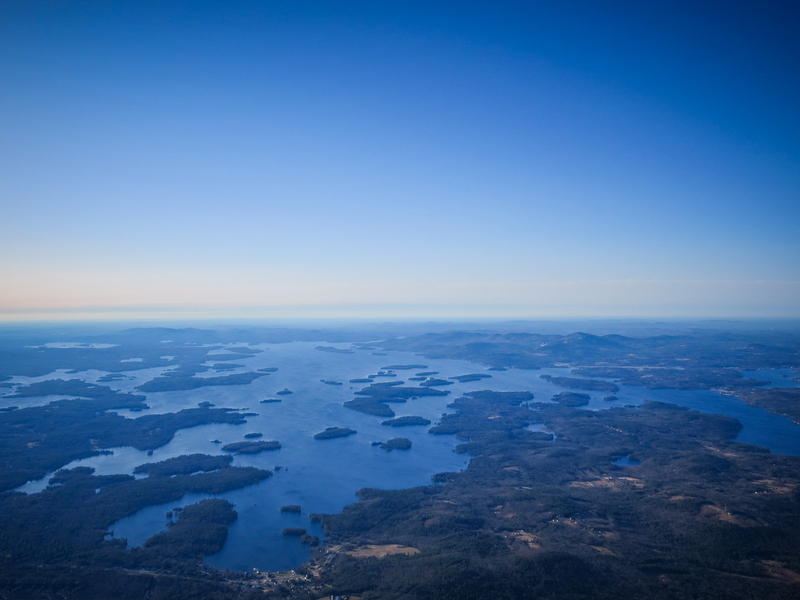 Ice Out Declared on Lake Winnipesaukee April 17th. Ice-out on Lake Winnipesaukee was declared at 6:53 a.m. Wednesday. 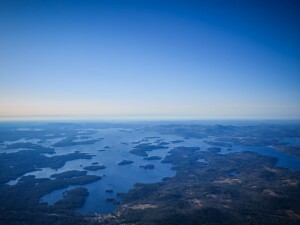 The event has always been the most recognized harbinger of spring for the Lakes Region. Pilot Dave Emerson of Emerson Aviation flew over the big lake this morning. Ice-out is declared when all ports of the M/S Mount Washington are clear of ice, and Emerson has traditionally been the person to make that declaration for many years. Milder temperatures melted some large chunks of ice that had lingered in Wolfeboro Bay this week. The annual ice out contest has always attracted attention from residents and visitors alike. Winnipesaukee.com had registered thousands of guesses and the winner was only off by 117 minutes. The latest ice out on record still remains at May 12th in 1888.